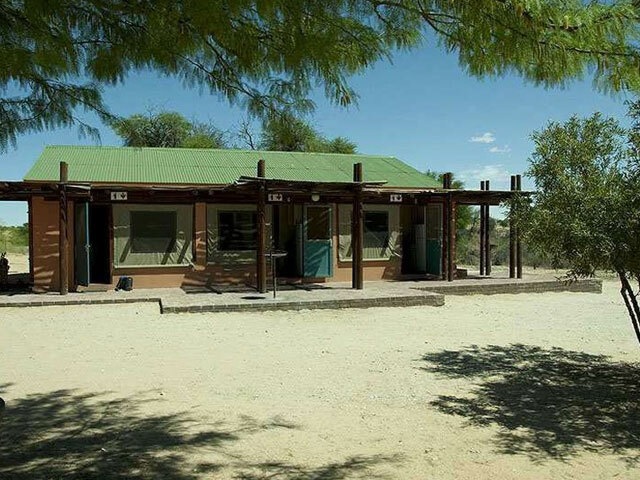 Upington – Kgalagadi 260km We depart 830 from your guesthouse in Upington to drive 260km to the famous Kgalagadi – one of the last Wilderness areas in the world. 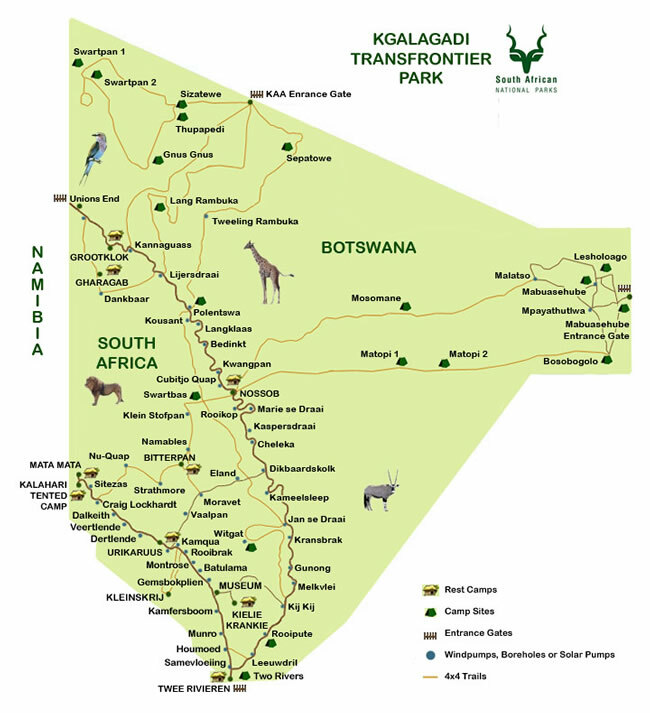 Game such as gemsbok, springbok, eland, giraffe, blue wildebeest and red hartebeest inhabit the sparsely vegetated red sand dunes and the dry river valleys of the Nossob and Auob river beds. Kgalagadi is well known for good sightings of lion, leopard and cheetah and spotted hyena. An abundance of prey in the form of mice, whistling rats, birds and insects, smaller predators thrive in the park. 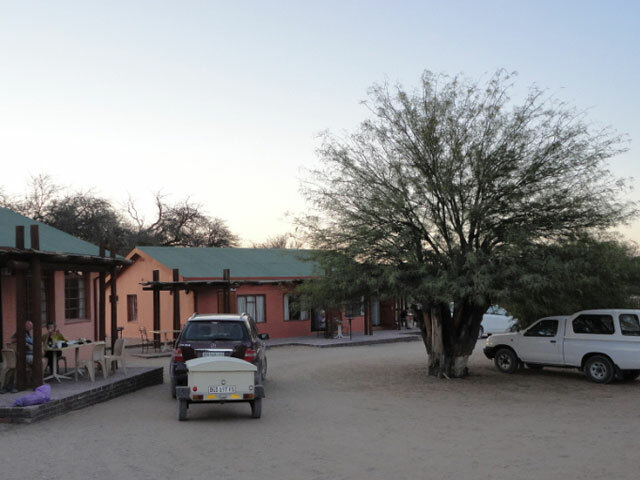 Kgalagadi is home to caracal, honey badger, black-backed jackal, bat-eared fox, cape fox, African wildcat, mongoose and meerkat. Kgalagadi is a bird watcher’s paradise with more than 260 species recorded including at least 20 larger raptor species. The world’s heaviest flying bird, the Kori bustard, can be seen regularly. Optional night drive with rangers. 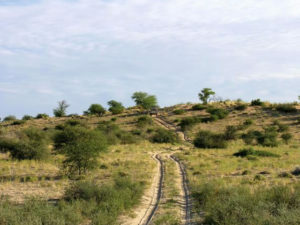 Nossob 160km Game drive North in the Nossob riverbed. Picnic at Dikbaardskolk. Nossob is famous for its lion sightings, and a game hide adds to the experience. Optional night drive with rangers. 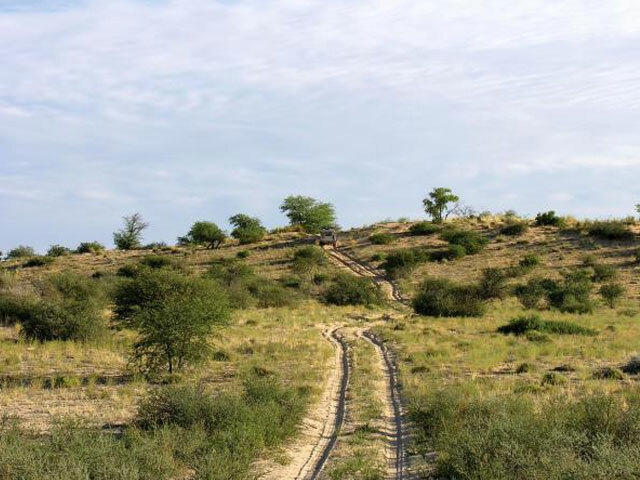 Game drive South until the long dune road, then we cross over to the dry Auob riverbed and North towards Mata Mata. 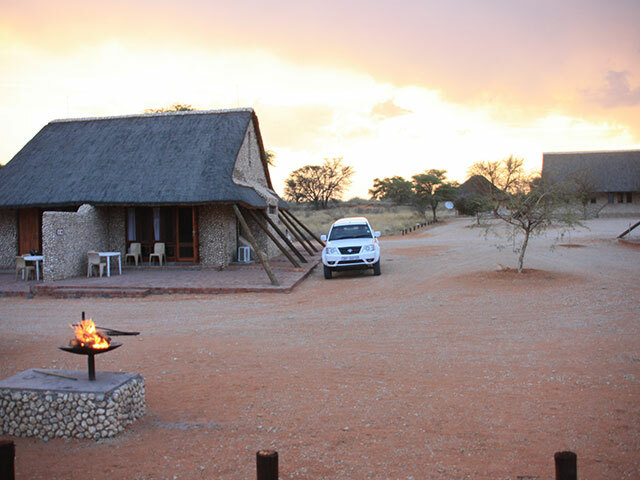 Full day game drive. 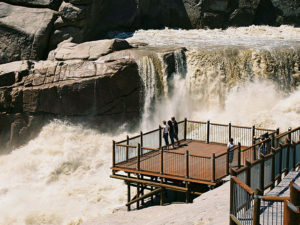 Mata Mata – Augrabies Falls National Park 120+260+120km Deaprt on a 120km game drive, check out and drive to Upington and Augrabies. Afternoon walk to the Falls or ‘place of great noise. 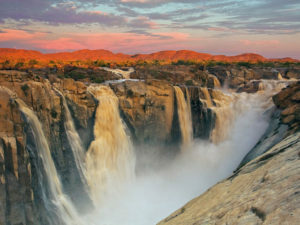 We do several scenic game drive in this moon landscape to viewpoints such as Ararat, Oranjekom on the Orange River Gorge and the “Swartrante” from where we have a view of this arid rocky desert landscape. 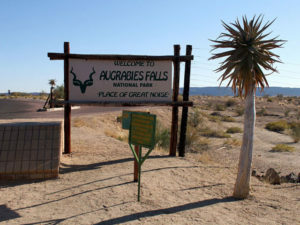 Augrabies is essentially a scenic park and game such as giraffe, springbok, gemsbok, eland, kudu red hartebeest, Hartman’s zebra and klipspringer survive in this unique riverine ecosystem. Fish eagles and black eagles are common residents. Optional night drive with rangers. Augrabies Falls National Park – Calvinia We do a short hike to the Falls, and a last game drive. 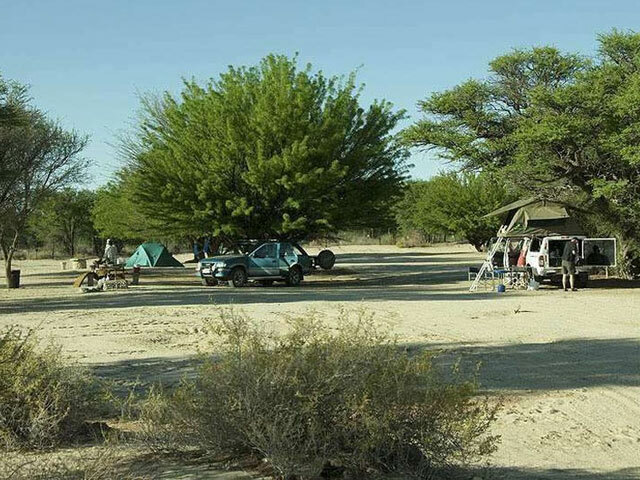 Depart to Keimoes, then Kakamas on the Rockery Route- a scenic gravel road south of the Orange River, passing through a quiver tree forest. Drive south to Calvinia through the Bushmanland and Hantam Karoo, crossing vast plains dotted with dolerite hills. Accommodation is at the Hantam House (or similar)This lovely guesthouse is a national monument and the oldest original building of Calvinia. 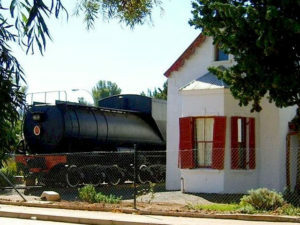 It was built in Cape Dutch style with a concave-convex gable in 1854. 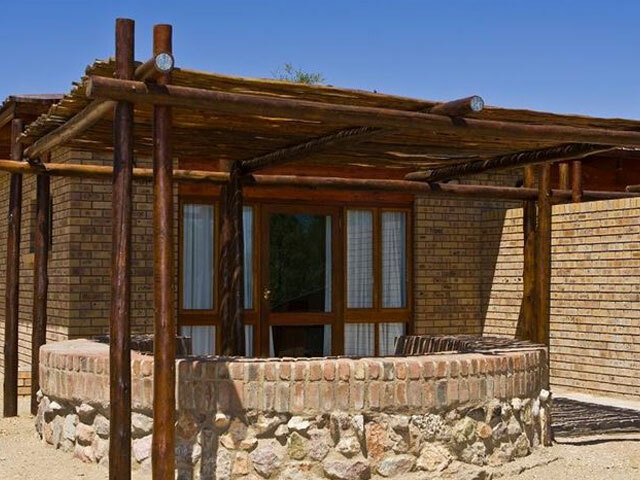 Retaining its original cedar wood woodwork, traditional delicacies are served in an exclusive coffeehouse, built in the original kraal. The main building consists of a restaurant, shop and exhibition of antiques. Early departure to Niewoudtville. During flower season in spring, after good winter rains this area rivals any other flower area in the Namaqualand. Wild flower reserve at GEN LYON displays over 500 000 endemic Bulbinella. Drive to Clanwilliam in the Cederberg mountains via the Botterkloof pas,seeing the unique rock formations of this area. Our first visit is to the Mission town of Wupperthal in the Cederberg wilderness area. After arriving in the town founded by the Moravian Church we visit the old church and a shoe factory, which has its origins in the early beginnings of the town. The next stop is at the Sevilla Rock Art Trail. You have the option to go on a 3km-hiking trail to see 9 San rock art paintings. 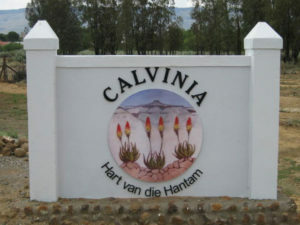 We drive over the PAKHUIS PAS and to our chalet on the farm Waenhuis. An interesting stop is at the English soldier’s grave. 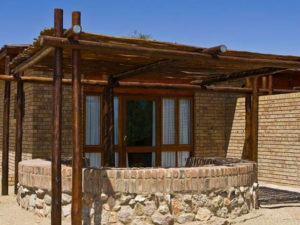 The Farm Waenhuis is situated 3.7km from Clanwilliam on a fruit farm at the foot of the Pakhuis Pass The farm (1900ha) offers exclusive walks in the uncultivated and uninhabited mountain Veld, which is a large part of the farm. 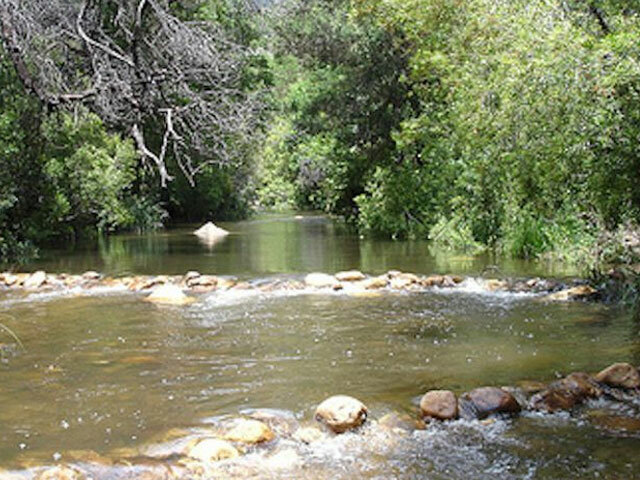 Bird viewing can also be enjoyed and there are many scenic spots to visit. 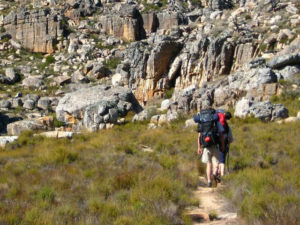 Today we drive through Clanwilliam and onto the Eland Mountain Eco project. 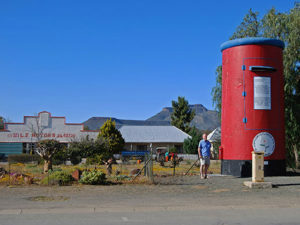 This 2-Hour Guided tour on the Farm Groenkol is part of the Big Five Rooibos Company. 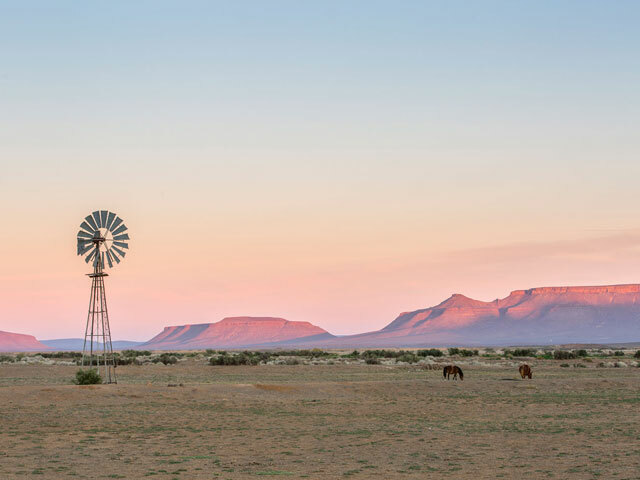 Magnificent views of the Cederberg range are obtained from just about every spot on the farm, with the Atlantic Ocean being visible on clear days. 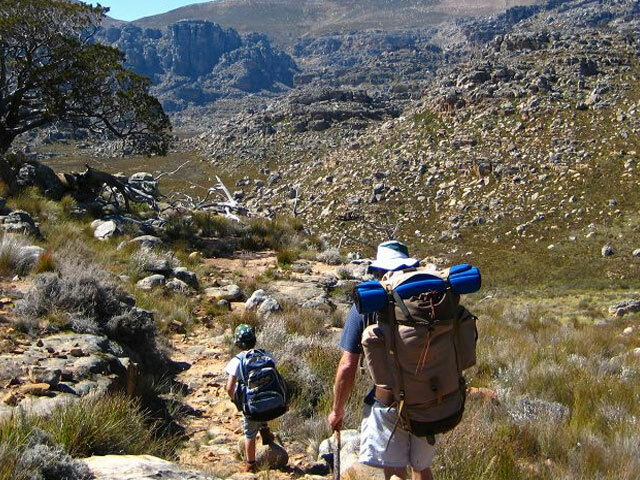 This tour for small groups provides an informed experience of the Fynbos, rock formations and the cultivation and processing of Rooibos Tea for which this area is well known. Drive on to Lamberts Bay, where we visit Bird Island, which lies about 100 m off-shore of Lambert’s Bay on the Cape West Coast. The island, almost three hectares in size, is connected to the mainland via a breakwater. It is an important breeding and roosting site for seabirds, particularly Cape gannets and cormorants. African penguins used to be common on the island, and Cape fur seals still frequent the rocks on the sea side of the island. Bird Island is one of only six sites world-wide where Cape gannets breed, and it is also the only breeding site easily accessible to the public. 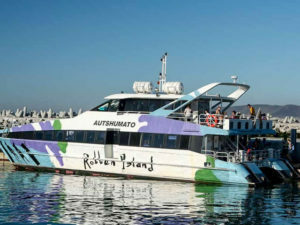 In the modern gannet lookout, visitors can get close to the birds and witness the unique mating dances and vocalizing of the thousands of gannets on their nests. 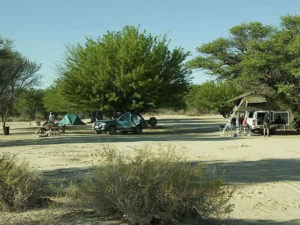 Drive on to the Rocherpan Nature Reserve which lies 25 km north of Velddrif on the Cape West Coast, and comprises 914 ha. 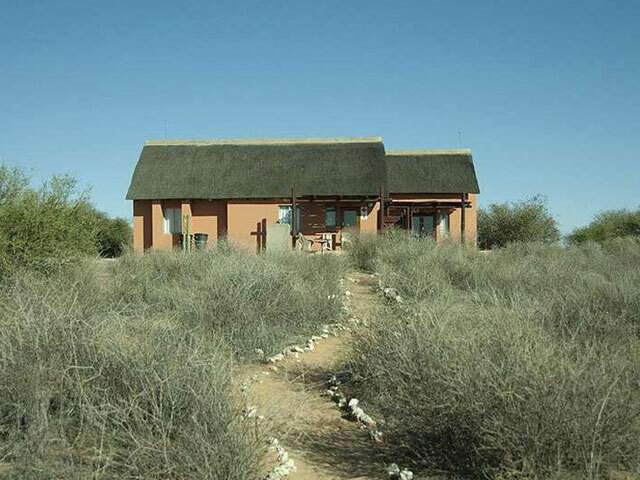 The reserve consists largely of a seasonal vlei which is usually dry between March and June. The adjacent section of the Atlantic Ocean was declared a marine reserve in 1988. The combination of land, vlei and marine environments provides ample breeding and feeding habitats for various birds. A total of 183 species has been recorded, of which about 70 are waterbirds. White pelicans, greater and lesser flamingos as well as many thousands of waders and ducks rely on the vlei as their major source of food, particularly when the water levels drop. Rocherpan is one of the Cape shoveller’s most important breeding sites and provides a sanctuary for Southern Africa’s second rarest coastal bird, the African black oystercatcher. Southern right whales may be sighted in the marine reserve and along the coast from June to September. We drive south along the West Coast into Veldrif. This fishing village on the Berg River is well known for its ‘Bokkom’ (dried fish), a West Coast delicacy. We end the day at Paternoster. Your accommodation is on the beach with fantastic views. Depart to Cape Colombine Nature reserve, where you have a guided tour of the Lighthouse with the resident lighthouse keeper. It’s interesting and informative, with panoramic views from the top of the lighthouse. Close-by is the secluded harbour of Saldanha Bay where we can find the azure waters of the Langebaan Lagoon- a focal point of the populat West Coast National Park. Thousands of seabird’s roost on small islands, and salt marshes are home to vast concentrations of migrant waders from the northern hemisphere. The WCNP surrounds the Langebaan Lagoon, which is a world heritage site. Drive to the small town of Darling. When it’s the flower season in August and September Darling has some very interesting wild flower reserves. We have a drink at Evita’s Peron, owned by South Africa’s best known satirist Pieter-Dirk Uys. Drive on through mountain passes and wheat fields to the small town of Riebeeck Kasteel which is surrounded by vineyards and olive trees. Stop at the Kloofenburg Olive- and wine farm for olive tasting. After the short rest we drive to to Tulbagh. 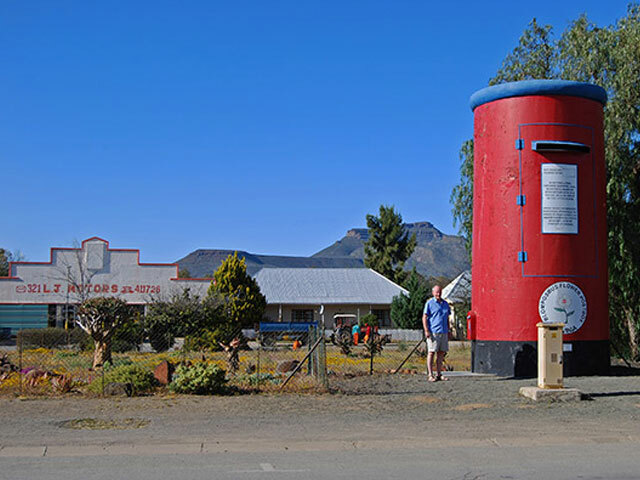 We drive to Wellington via the Bainskloof Pas – a scenic drive with dramatic view sights. A visit to the South African dried fruit corporation (which was founded here in 1890) is a must. The local dried fruits are exported all over the world and we visit the shop and taste some of the products. 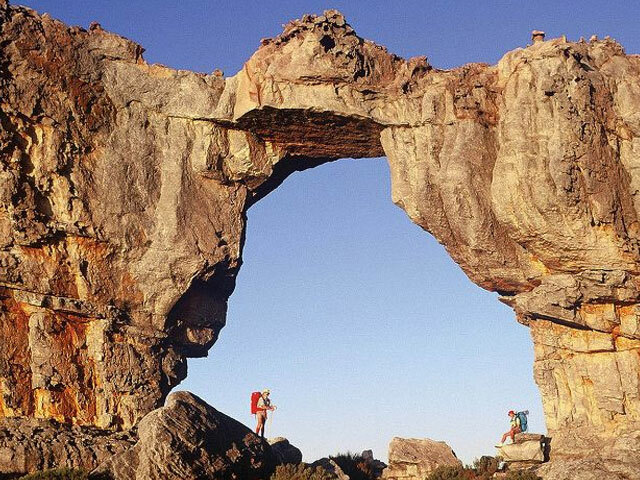 We drive to Paarl, set at the foot of the cluster of remarkable granite domes from which it takes its name. This town is an important agricultural and commercial center, yet it retains an atmosphere of tranquility. We visit the Taal Monument Paarl has a rich architectural heritage and hosts many preserved Cape Dutch, Victorian and Edwardian buildings. Finally we drive to the Strand, a coastal town 60 km from Cape Town. The guesthouse is 90 m from the sea shore. Dinner at your own cost at any restaurant. 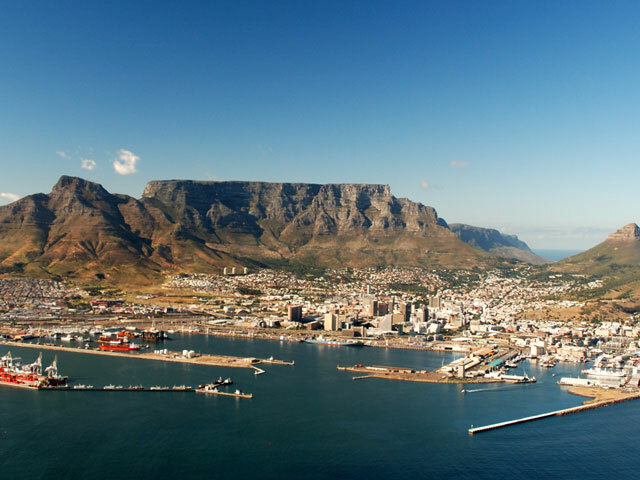 Today we depart on a tour of the Cape Peninsula. We visit the Penquins at The Boulders. This colony of African (Jackass) Penguins is one of only three colonies on the African mainland. ( the other colonies are on islands)The first pair at Boulders was spotted in 1980 and since then the numbers have grown to more than 3000. Wooden paths ensure good sightings of the penguins. Drive on to Cape Good Hope and Kirstenbosh Botanical Gardens which are part of Table Mountain National Park. 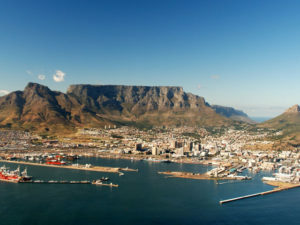 The Table Mountain National Park is rich in floral biodiversity and is part of the Cape Floristic Region World Heritage Site. The most common vegetation type is fynbos and Eland, Bontebok, Cape Mountain Zebra, Klipspringer and Grysbok can be seen in the Cape of Good Hope section. Back to Strand. Dinner optional restaurant. Cape Town end of tour. 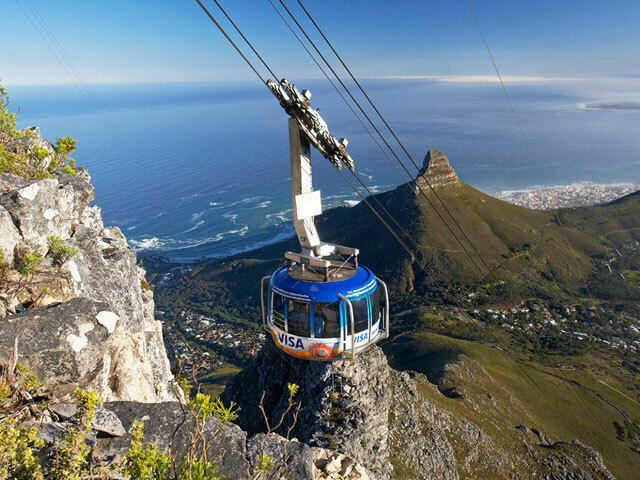 We depart to Cape Town at the Victoria waterfront from where you can visit (optional) Table Mountain Cable car and Robben Island ferry. Accommodation and meals for the night at own cost.